CosMediTour Clients can enjoy 10% off the best avaliable rate* at Breakfree Beachpoint. Contact your Client Manager for your promo code! 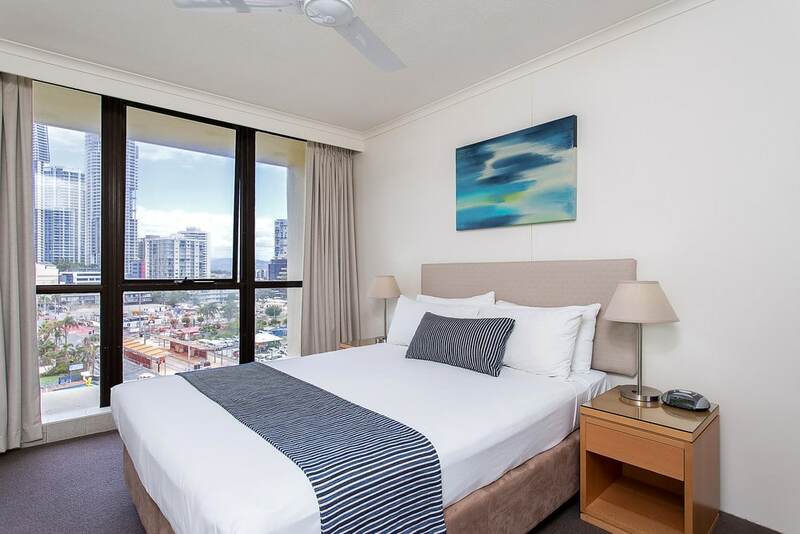 BreakFree Beachpoint offer great value Surfers Paradise accommodation on the esplanade – with a view to match. 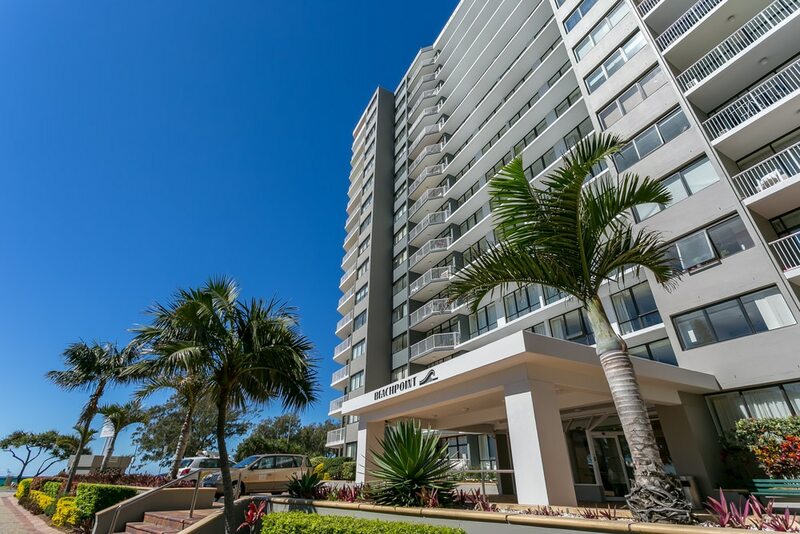 It’s as close as you can get to the beachfront on the northern side of Cavill Avenue and still an easy 5 minute walk to shopping, restaurants and entertainment options. It is also only 4.5KM from Pacific Private Hospital, and a 250 metre walk to the nearest tram stop. 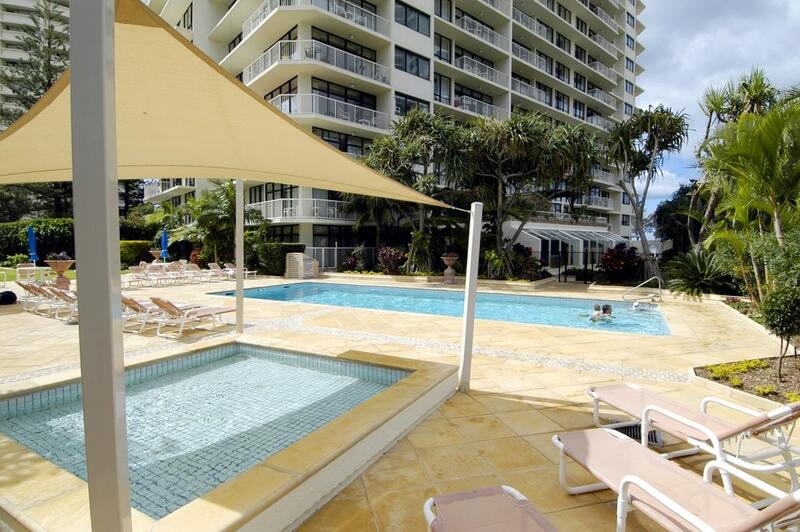 You’ll be away from the noise of central Surfers Paradise and across the road from patrolled beaches and surf. 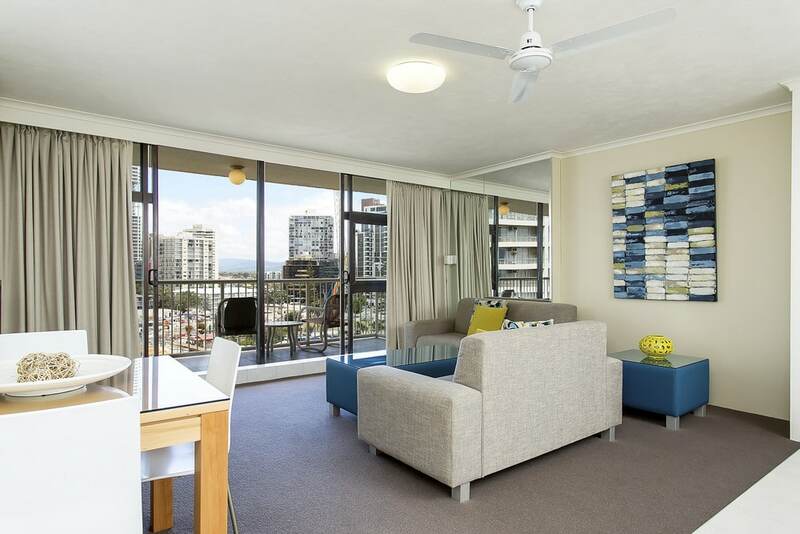 Your spacious self-contained apartment accommodation has a roomy balcony where you can recover in comfort. 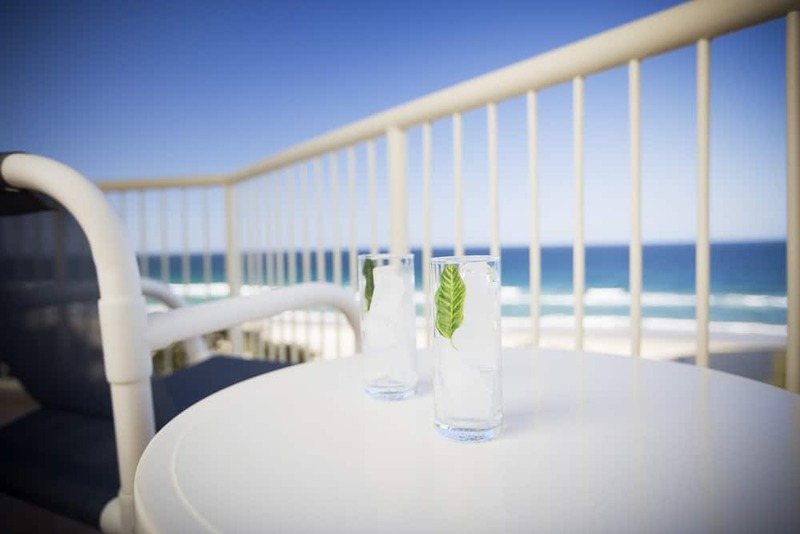 Soak up the fresh sea breeze and spectacular views. 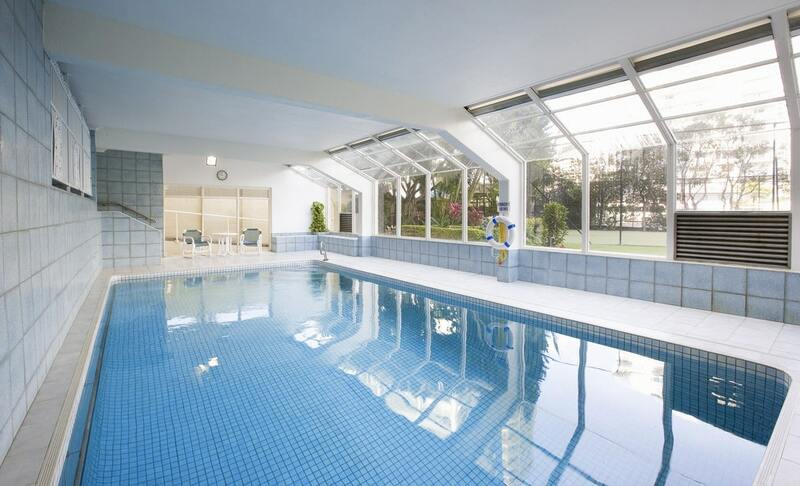 Resort facilities include 3 pools (outdoor pool, heated indoor pool and children’s wading pool), tennis court, spa, sauna, complimentary undercover parking and more. 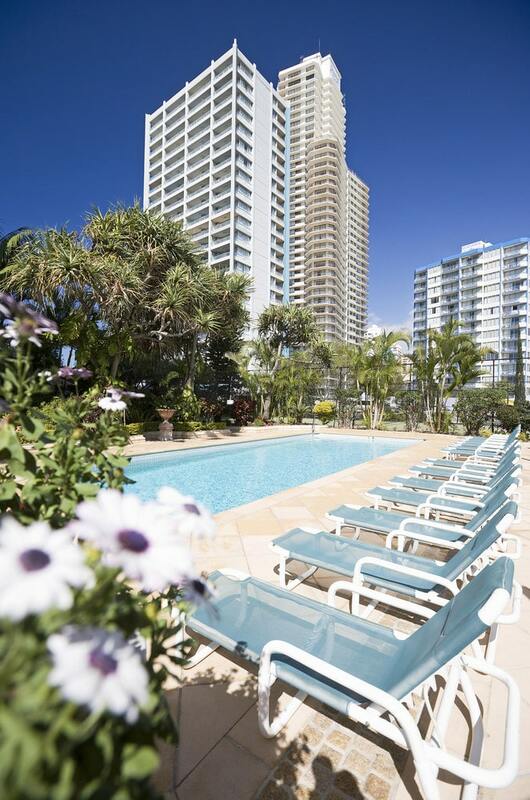 BreakFree Beachpoint offers modern 1, 2 and 3 Bedroom Apartments. 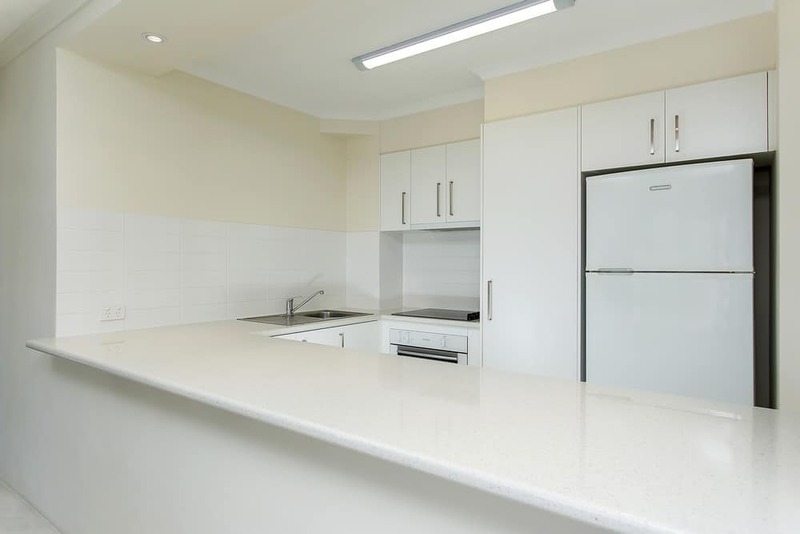 All apartments include fully equipped kitchens, spacious balconies and Foxtel.